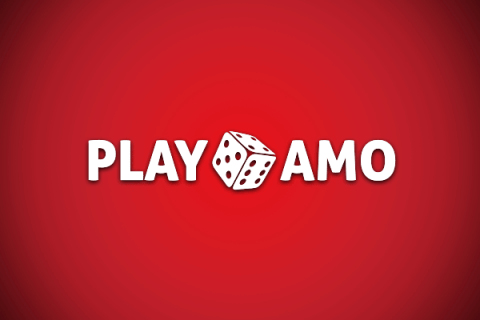 PlayAmo is a Curacao licensed casino founded in 2016. It’s therefore been online for over 2 years, making quite some waves in the gambling community thanks to the abundance of bonuses and promotional activities, as well as the wide choice of options the players are presented with. The casino is characterized by sleek and user friendly design with all the necessary elements perfectly visible and easy to locate without a second. 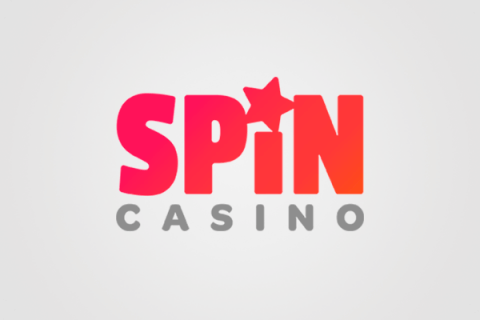 The casino is available in a variety of language versions – there is English, German, Polish, Czech, French, Spanish, Portuguese, Finnish, Norwegian and Russian. The casino is also localized for players from specific regions – such as Canada, New Zealand, and Australia. The welcome package at PlayAmo consists of two bonuses credited as soon as your deposit is processed (happens immediately for all payment methods available). The 1st deposit bonus is 100% the deposit amount up to C$500 + 100 free spins for Lucky Lady Clover (credited as 20 free spins every day for 5 days), while the 2nd deposit bonus is 50% up to C$1,000 + 50 free spins for a slot called Lucky Blue. There is an alternative way of getting a welcome bonus – as long as you are a high roller prepared to make a sizable deposit. The casino’s High Roller bonus requires first deposit of C$1,500, and is a 50% bonus up to C$3,000. Weekly opportunities of scoring more cash and free spins are also pretty varied – every Monday and Friday you have a shot at some free spins and cash bonus, contingent on the amount of deposit made. On Monday you can use up to 10 free spins for selected slots (Hotline or Fruit Zen), with the number of free spins credited based on the deposit amount. Every Friday you can claim a 50% bonus up to $250 +100 free spins (credited as 50 + 50 over a 48-hour period). The deposit amount must be wagered x1 before you can use the free spins. The betting maximum is C$6.5 while wagering the bonus. All the while you might be actively participating in the VIP program that earns you one point for every C$15 in total bets, giving you a chance to earn, once again, some free cash with a very sparing wagering requirement – x1. Apart from those there are at least three promotions for online casino VIP players going on at any point. The Table Battle – a table game race with a prize fund €1,500 divided amongst 25 most active players. PlayAmo has a wealth of games by a number of reputable gaming providers. You will be thrilled to discover the industry’s top names – such as NetEnt, iSoftBet, Habanero, GameArt, Ezugi, Yggdrasil, Spinomenal, Microgaming, Pragmatic Play, Play’NGo, Quickspin Evolution, BGAMING, ELK, EGT, Endorphina, 1×2 Gaming, BetSoft Gaming, Booming Games, Belatra, Amatic, Mr. Slotty and Platipus. For the convenience of players, there is a separate tab on the website that lets players using cryptocurrencies quickly get to the list of games available to them. The tab is found in the lobby and once again shows how the well-designed navigation helps every player spend less time looking for stuff and more time actually enjoying the games available. Most of the 2,500+ games available can be enjoyed by players using Bitcoin and a number of other popular cryptocurrencies. As it was mentioned above, there are over 2,500 slots and other casino games at the casino. This extensive collection includes all the top slots from the finest providers of the industry – although clearly the casino is leaning more heavily on the slots by Microgaming and NetEnt, with those providers being among the largest ones in the industry. Nevertheless, new slots appear nearly every week from various providers on the list – you can find those on the NEW tab in the lobby. If you are primarily interested in top games, there is no such tab available per se, but they show in the lobby by default – at the time of writing the review, the top games included Wolf Gold, Bonanza, Yak, Yeti & Roll, Lucky Coin, Chilli Chilli Bang Bang, Baron Samedi, Vikings Go Berzerk, Immortal Romance, Valley Of The Gods, Who wants to be a Millionaire, Archangels: Salvation, Mega Moolah, Thunderstruck II, Book Of Aztec, Reactoonz, Book Of Fortune, Lost Relics, Coins of Egypt, Little Panda, Four Divine Beasts and Vampires. PlayAmo offers a decent selection of table games, although clearly the main focus is on the slots. Table games include your typical choices such as roulette, blackjack, poker, minesweeper and a few other kinds. At this casino table game players enjoy more attention than anywhere else – with a weekly promotion called The Table Battle you can earn cash prizes every 7 days. Live casino games can be easily accessed through the LIVE casino tab in the lobby. You can play a great number of varieties for such classic casino games as baccarat, blackjack and roulette, all of them with professional dealers and offering incredible quality. There are over 100 live game choices – mostly varieties of baccarat, roulette and blackjack, but you can still find something to enjoy at any point. PlayAmo does not offer any sort of downloadable software for the desktop or mobile version. Mobile players play in the same way desktop players do – from their browser. Clearly, the mobile casino version is adaptable to the type of device being used, shrinking any unnecessary parts away and offering you the same ease and convenience of navigation no matter if you are on a tablet of smartphone. Mobile players enjoy the same quality of the game without any need for additional downloads. Canadian players can enjoy a vast choice of payment options – apart from the usual Visa, Mastercard, Maestro, Zimpler, Instadebit, iDebit, Skrill, Ecopayz, Neteller, Neosurf, Interac online Rapid transfer, Giropay, Sofort, Cubits, Paysafecard and Comepay there are quite a few cryptocurrencies to use and choose from – Bitcoin, Ethereum, BitcoinCash, DogeCoin and LiteCoin. Minimum deposit starts at C$10 and maximum goes as high as C$6,000, with no maximum set for cryptocurrencies. Most of the payment methods are also available for withdrawals. Deposits are instant and commission free save for Cubits with 0.2% charged per transaction. Despite its lack of experience spanning over decades, PlayAmo delivers on the expectations of most exigent players, which are used to a certain level of services after Quickspin online casinos. 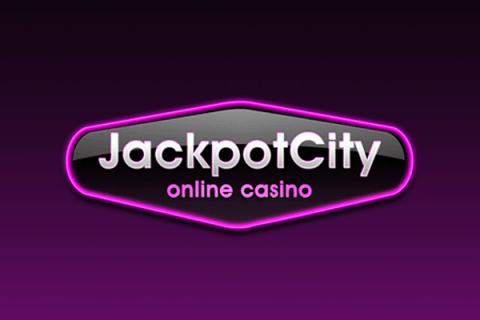 It offers safe and secure gambling with plenty of choices – there are numerous payment options (free and instant deposits/withdrawals only adding to the appeal), a great choice of games and of course an impressive range of promotional activities to take part in, which makes this casino a great choice for any player, no matter their goals and experience.